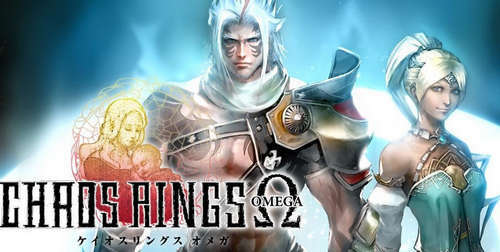 Square Enix's Chaos Rings Omega is the prequel to the original Chaos Rings JRPG game in which you compete for the prize of eternal life. Although a bit identical to the previous release, this Omega edition is hailed as one of the most immersive role-playing adventure games to hit the Play Store. - Top quality Japanese voice acting from award winning actors. - Easy and intuitive control scheme. If you enjoyed playing the original game this one will feel quite familiar as it copies mechanics, reuses assets, and mimics the entire plot of the first Chaos Rings, but it's a good time waster even though it lacks in originality. Install the apk file, extract the Data to /Android/obb (using 7zipper or Peazip on pc), and play offline. Note that: CHAOSRINGSΩ may not work propely on Android 5.0+. Do let us know if it does on your device. We'll post an update on this page as soon as it comes out.